The Vancouver Canucks released their 2011-2012 Regular Season Schedule today. I was so excited to find out when the Toronto Maple Leafs would be coming back to Vancouver. 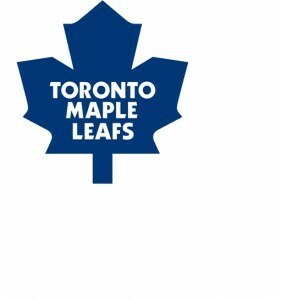 The Leafs will be playing in Vancouver on Saturday, February 18, 2012 at 4:00pm PDT. They also play each other in Toronto on December 17th at 4:00 PM. I am so excited to get tickets. Now I just need to wait for them to go on sale and decide which jersey I will wear to the game. Probably my Beauchemin jersey. View the Vancouver Canucks schedule here. View the Toronto Maple Leafs schedule here.